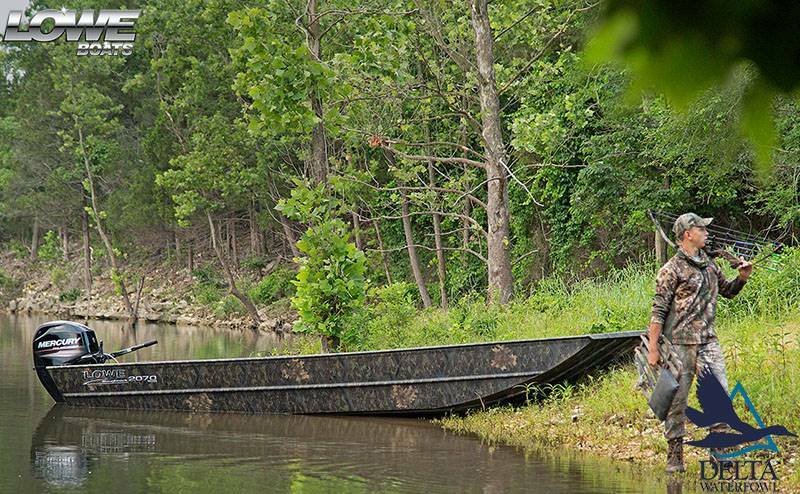 The all-welded Lowe Roughneck 1546 jon boat is constructed to the highest standards, built for ultimate reliability and durability. 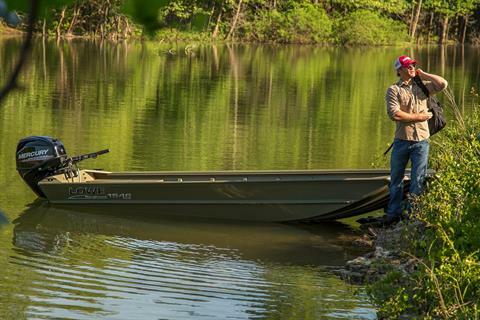 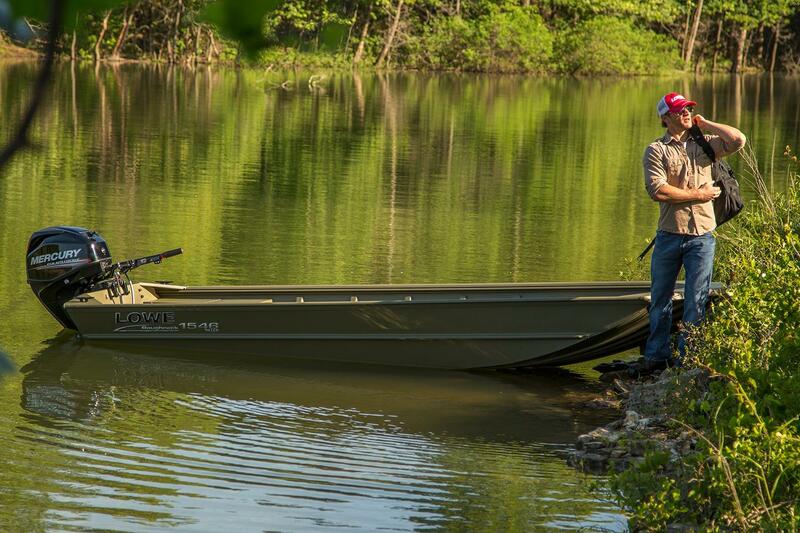 It’s this specifically designed toughness that makes the Roughneck series superior to typical jons for duck hunting, fishing and work applications. 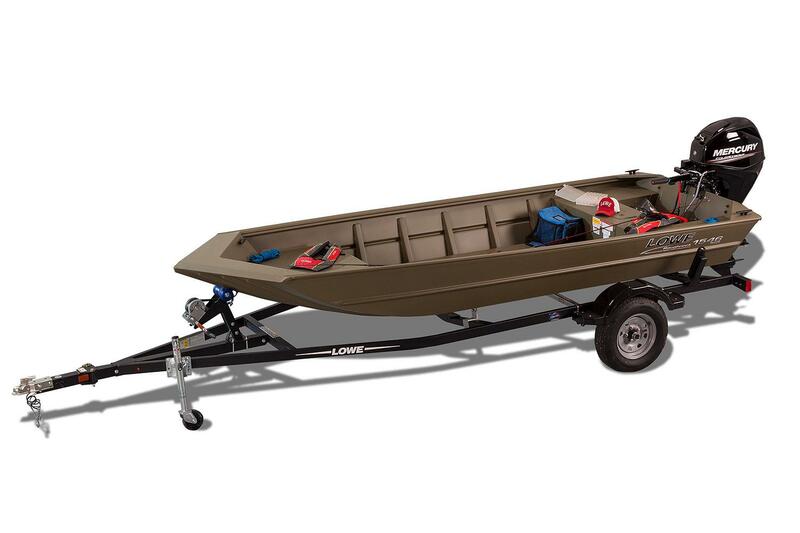 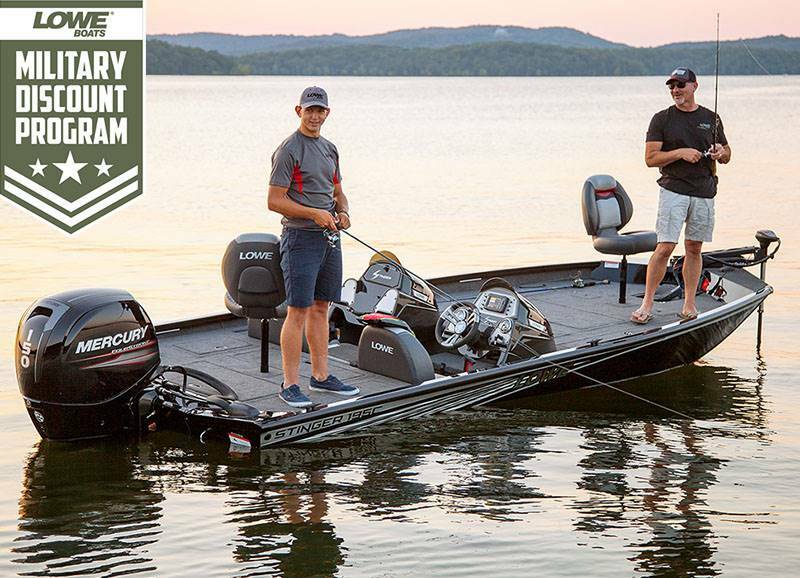 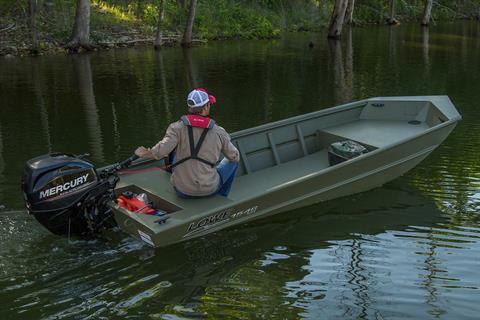 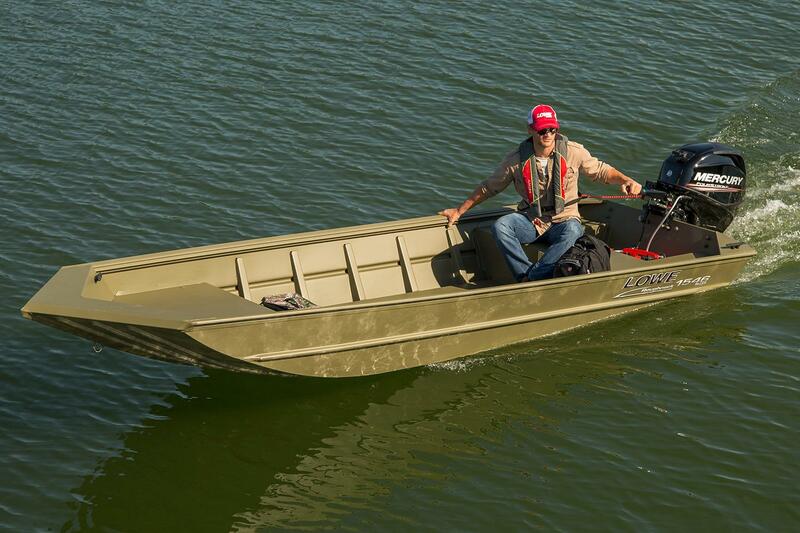 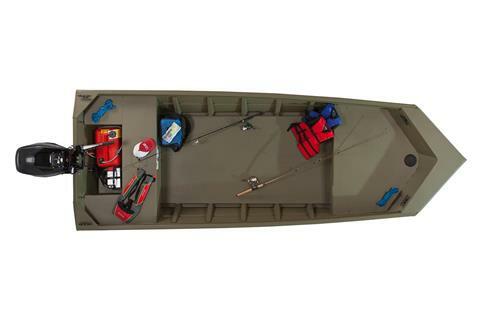 Hit the water with confidence, with the Lowe Roughneck 1546.